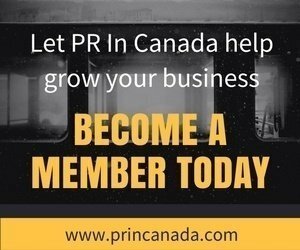 Global PR experts from Shazam, Unilever, Schneider Electric, Sony Music and Iceland Air are scheduled to present at the Global PR Summit Canada, taking place from December 1 – 2, 2016 at the Sofitel Montreal in Montreal, Canada. 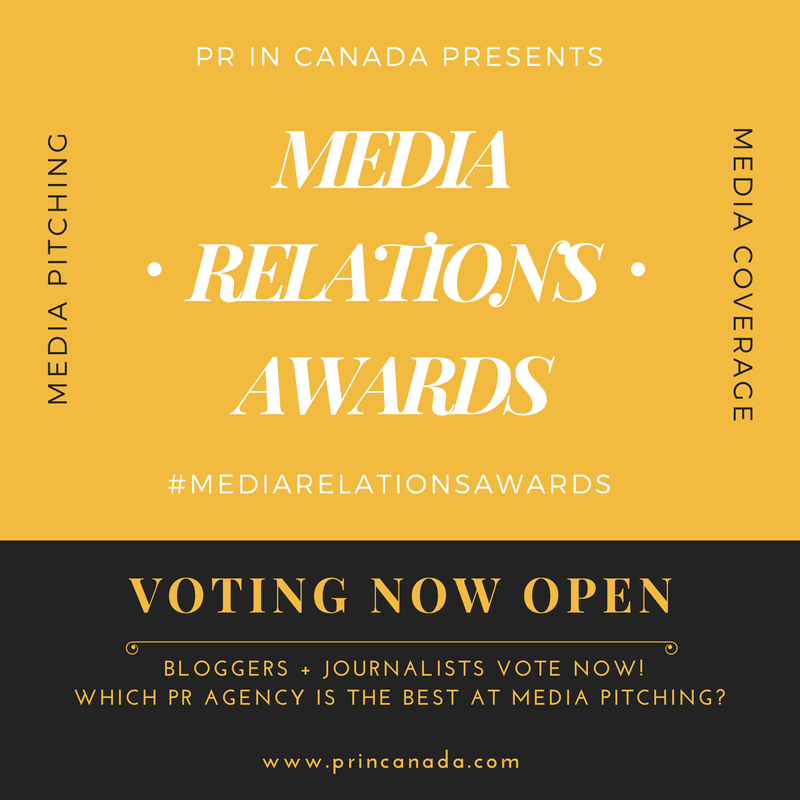 The event is endorsed by PR in Canada. North America’s most anticipated PR event in 2016 kicks off with a keynote presentation by Mary Jo Jacobi, Former Communications Chief at BP America, Lehman Brothers and Royal Dutch Shell on the Art Of Apology: Sorry Seems To Be The Hardest Word. The Global PR Summit Canada also includes an interactive workshop on Crisis Communications in a Social Media Era with Donald Steel, International Crisis Communications Expert and Former Chief Communications Advisor, BBC. Tickets for the event cost CAD $1,550.- if purchased by 11th November. All PR Canada members are eligible for a 10% exclusive discount off the original price. IMPORTANT: In the registration form, next to your name please add PRCA to claim your discount.